General Overseer of the Synagogue Church of All Nations, Prophet T.B Joshua, was given a presidential welcome on Tuesday on his arrival at the Dominican Republic to honour the invitation of President Leonel Fernandez. 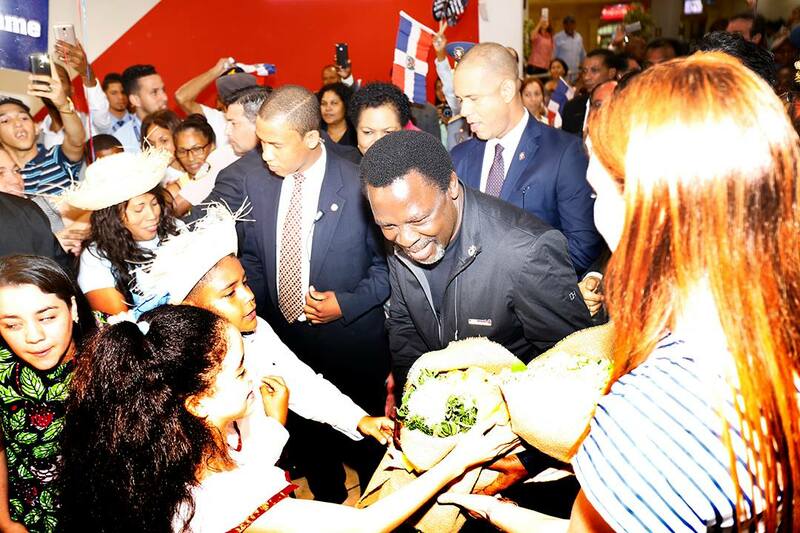 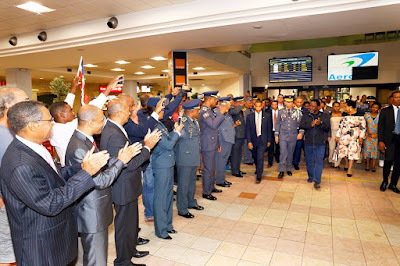 On his arrival at Las Americas International Airport, Santa Domingo, he was met by top Columbian military Generals, police officers and dignitaries in that country, amidst a carnival-like atmosphere. 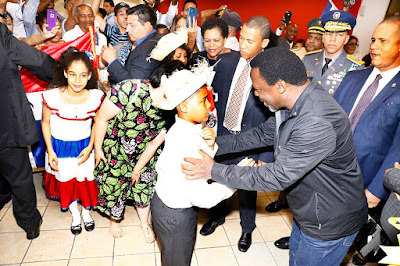 A large crowd was on hand to welcome Prophet Joshua and catch a glimpse of the popular Nigerian prophet. He is expected to spend about a week in Dominican with a revival schedule for Friday 24th to Saturday 25th November 2017 at the prestigious Stadium, Estadio Olimpico Felix Sanchez. 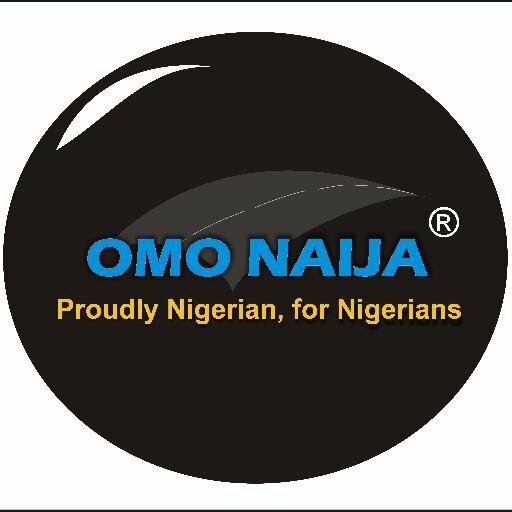 He will further preside over a Pastor's Conference on Monday November 27, 2017.